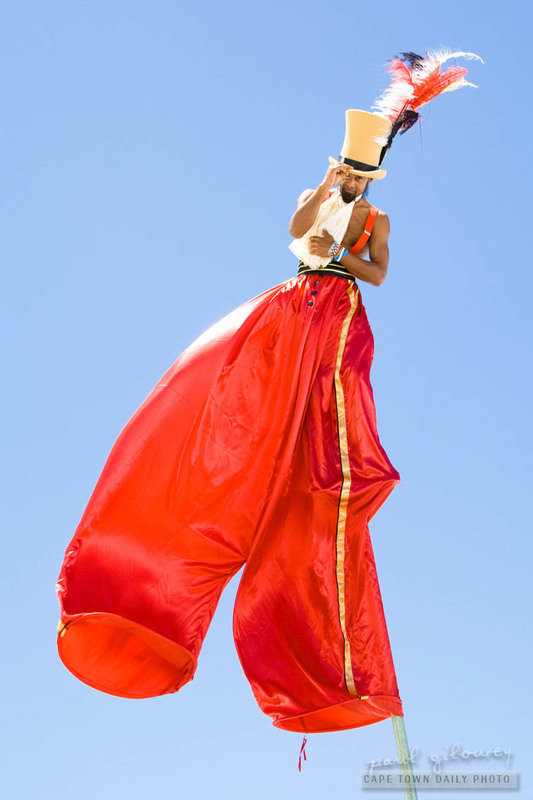 Having entertainers like the long-legged air-walker above, the fire-eating hula-hoop-swinging seductress from Vaudeville, and the strange long-legged poodle-people at events must help people to relax and loosen up. Entertainers like these probably help to transport folk away from the normality of day-to-day living, perhaps allowing adults to be less adult, and adopt a more child-like minds. Well, this is the effect that it has on me, so I can only assume that it would have a similar effect on many others. Posted in Events and tagged entertainers, entertainment, J&B Met on Wednesday, 2 February, 2011 by Paul.